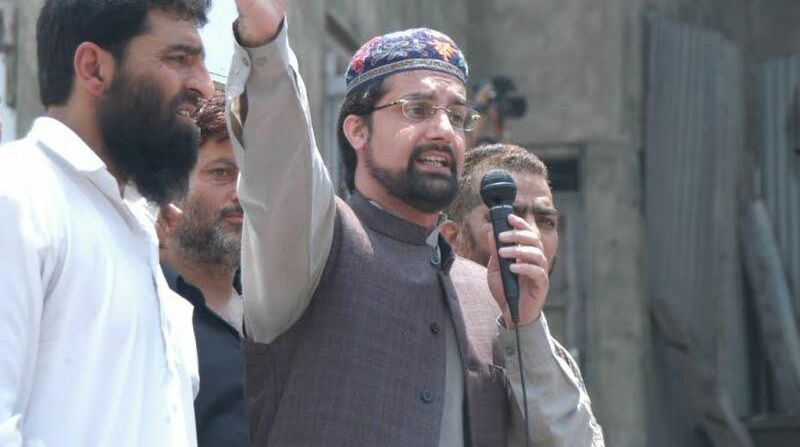 Authorities on Friday placed Huriyat leader Mirwaiz Umar Farooq under house arrest to prevent him from leading a protest march in the city. Separatists had called for protests after Friday prayers against a West Bengal court awarding a death sentence to a Kashmiri — Mushtaq Ahmad — from south Kashmir's Kulgam district. The Huriyat Conference (M) Chairman was placed under house arrest in his upscale Nigeen residence. He was scheduled to lead the march in old city's Nowhatta area.